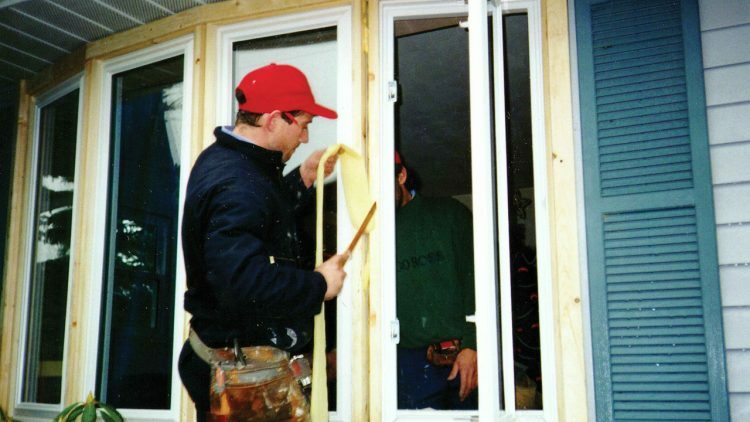 Does Your Impact Door Installation Meet Florida Building Code Requirements? Living in Miami, it is essential to have the proper impact front doors to protect your home. These doors prevent outside debris and objects from damaging the interior of your home during a powerful storm. Is it up to you to ensure that the doors are up to Florida building code? That is a burden you do not need to deal with. At Florida Engineered Glass Corp., in Miami, we are here to make sure that your products are up to code. However, just to give you that little bit of assurance, we will break it down for you. Building Code in Florida is broken up into eight major sections. The sections that apply to the replacement of a door or window are building, residential, existing building, and energy. 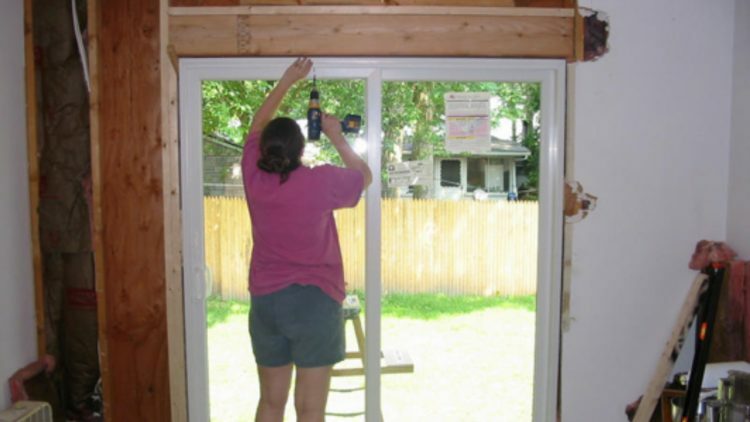 When replacing a door with an impact door or window, you must first comply with the existing building section. The requirements to receive a permit include minimum standards in the structure and materials used as well as the planning and paperwork you must be provided with before the installation commences. A contractor must provide a building permit application and notice of commencement for projects that have a value of $2,500 or more. This application must include a detailed description of the proposed replacement of windows and doors on a floor plan. The floor plan must describe the location, the sizes and all dimensions of all the impact front doors that are being installed. Each impact window or door must be approved by the State of Florida or Miami Dade. Each type needs to come with a product approval number and also the name of the manufacturer. It must also come with detailed instructions on the attachments method of the door. According to section 604.1 of the Building COde 2007 Existing Building Section, when or if you replace a door or window form a residential dwelling, you can only reduce the existing clean opening dimensions by a maximum of five percent. This can’t be negotiated. 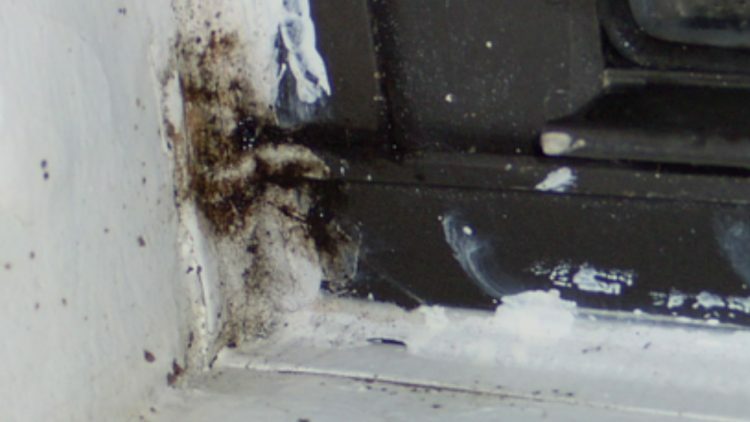 The only exception is if the replacement door complied with the current Florida Code regulations. 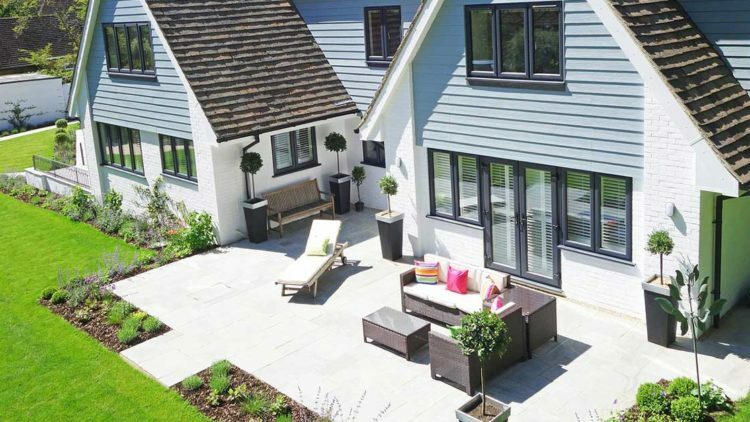 All replacement windows and doors must comply with the minimum 130 miles per hour wind-speed resistance specification. This also applies to sliding doors and windows. If you install impact protection shutters on your replacement door and window, it must have an approval number from the State of Florida and an evaluation report from the manufacturer. At Florida Engineered Glass Corp. we genuinely care about the safety of your home and family. We also want to ensure that you are familiar with the proper Florida Building Code. We offer the best hurricane impact front doors and windows and expertise on installation in Miami, Florida. Our variety of impact products will keep you satisfied and your house happy. When it comes time to prepare for the next hurricane, get a step ahead of the game and call us for a free estimate. The Pitfalls of installing Sliding Glass Doors on your own. 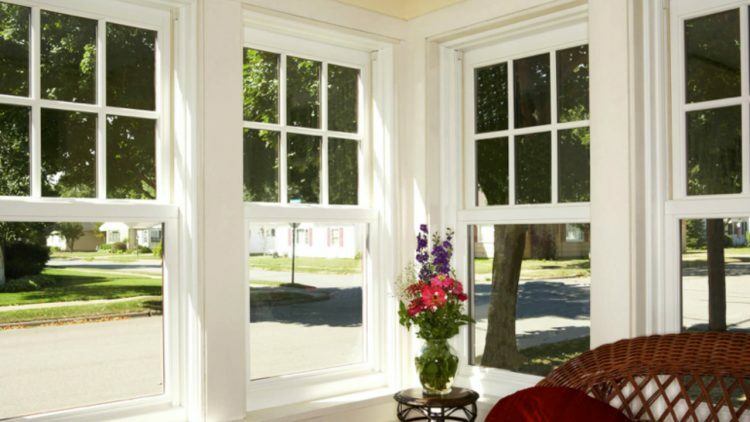 Are you thinking it is time to make the investment in Replacement Windows for your South Florida home? Here are 8 reasons you might be right. The Value of a window replacement estimate. Have you ever heard the saying, “If a tree falls in the woods and no one is around to hear it, does it make a sound?” The answer to this debated question is yes.